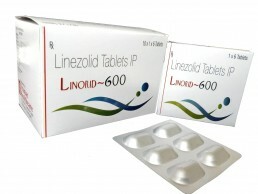 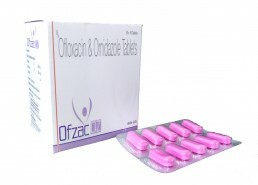 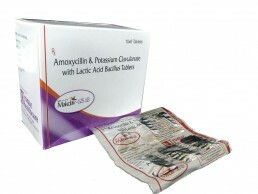 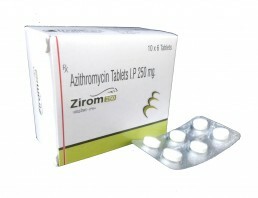 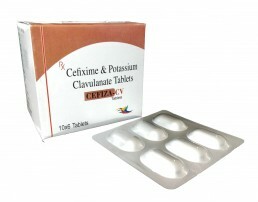 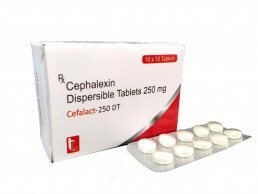 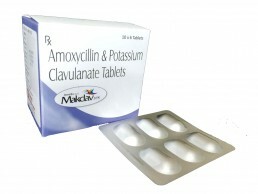 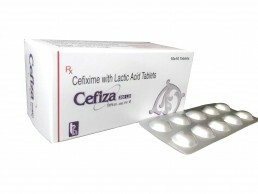 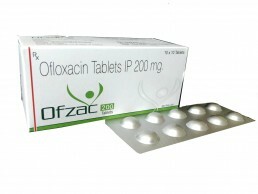 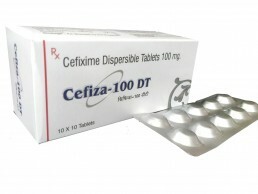 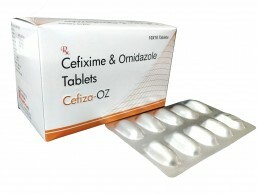 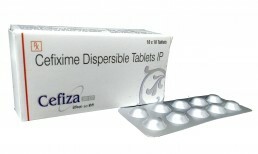 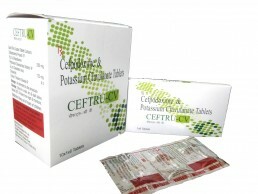 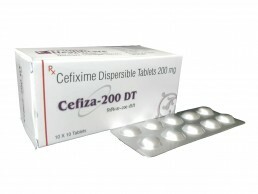 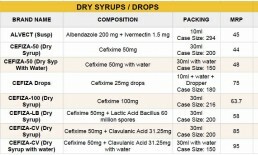 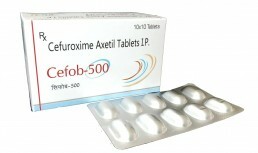 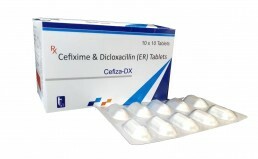 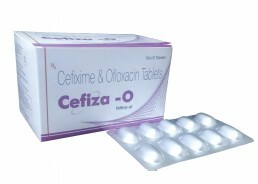 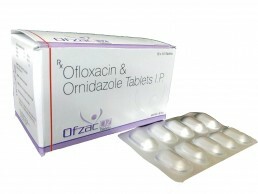 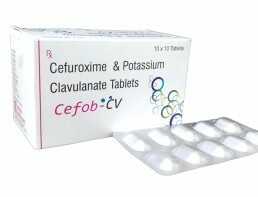 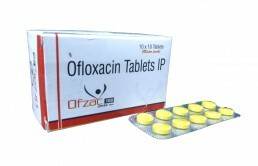 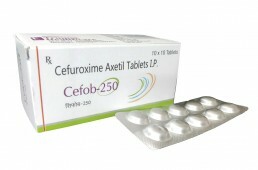 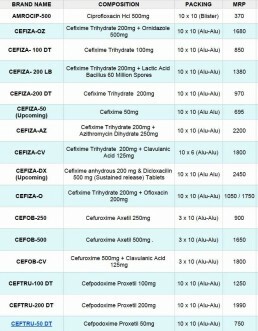 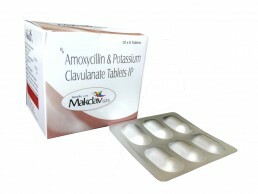 What we provide under Antibiotics Products franchise? 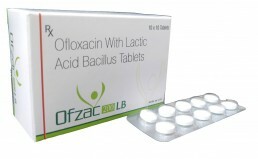 Why you should sell antibiotics more? 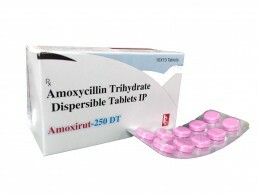 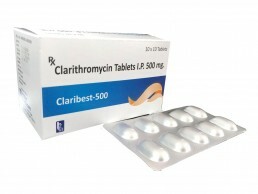 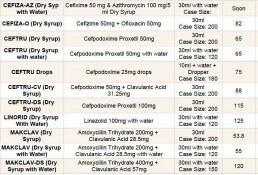 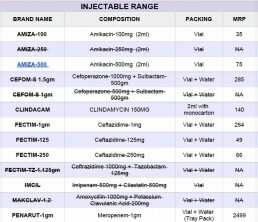 You might be thinking what should I take antibiotics products franchise from Trumac Healthcare. 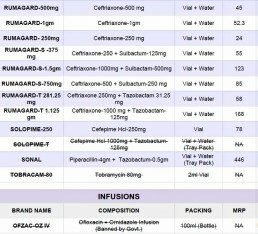 Reason is very simple and clear. 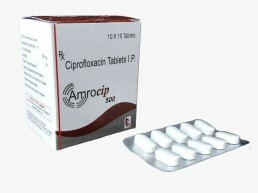 Antibiotics are one of the most used medicines in the hospitals. 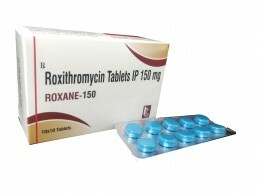 They usually have large MRP’s which leads to large turnover and profit of margins. 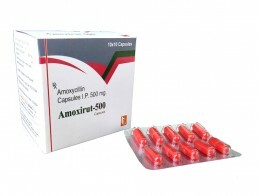 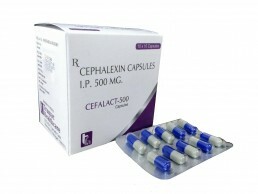 They are highly effective against any kind of disease, so they are multi-purpose with high efficacy and fast results. 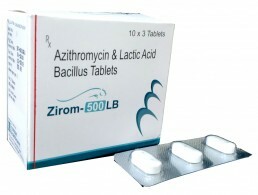 A company’s image is established by the quality of their antibiotics and we have established that image in last 10 years.